The tantalising prospect that the truth about the SA arms deal will finally become known took a tiny step closer yesterday, with the decision by British prosecutors to file corruption charges against BAE Systems. The decision follows what appears to have been stand-off between the UK’s Serious Fraud Office (SFO) and BAE Systems, Europe’s biggest weapons maker, after the company rejected a plea bargain to resolve allegations it paid bribes in Eastern Europe and Africa to win contracts. BAE Systems has in the past, like many other arms companies, adopted a kind of “lock-down” policy, in which it admits nothing and attempts to ride out the allegations – often a very successful strategy. In the rare situations prosecutions actually loom, frantic lobbying of politicians is the normal tactic, and that often works too. BAE used this tactic successfully when Tony Blair’s government forced the SFO to halt its investigation into BAE’s Saudi arms deals. But this time the characters have changed, and there is much more pressure on the UK. Since the Organisation for Economic Co-operation and Development Anti-Bribery Convention came into force in 1999, the US has brought 103 cases, Germany more than 40, France 19. But the UK has brought just one. The SFO director Richard Alderman is now reportedly in more determined mood, but Alderman needs the formal assent of the attorney general Lady Scotland, although by chance, her power to make this decision is due to be scrapped. 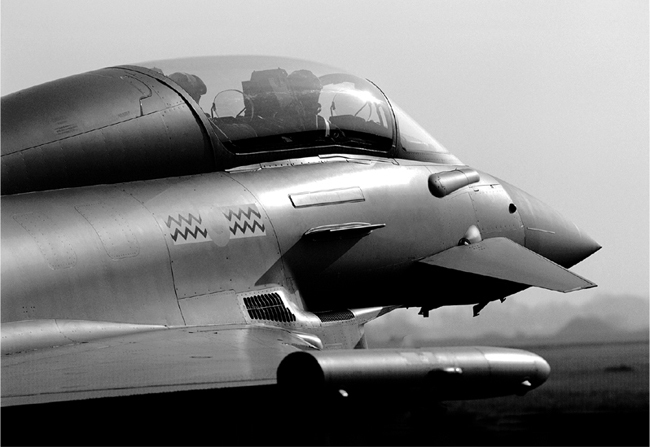 The SFO began investigating payments made by BAE to a South African defence ministry official Fana Hlongwane, over the roughly R10-billion Hawk programme. Hlongwane was a former special adviser to the then South African defense minister, Joe Modise, who has since died. The supply of Hawk jets in 1999 was part of a $4.7-billion South African re-armament program.